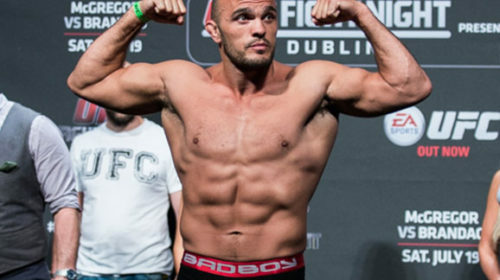 The Frontline Academy fighter Jack Hermansson was recently victorious at Cage Warriors first trip to Scandinavia against Spaniard Enoc Solves Torres. 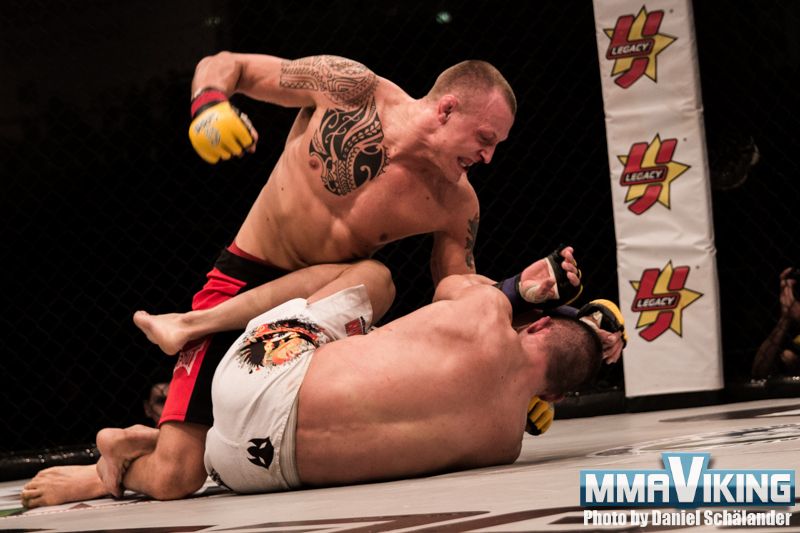 Hermansson finally got the TKO finish late in round 3 after a exciting fight, and not even two weeks since that fight he is now scheduled to fight on Cage Warriors Fight Night 11 in Amman, Jordan on the 18th of April. I’m ready whenever they want me to fight. I’m glad that I got this one. My wish is to fight as much as possible this year!